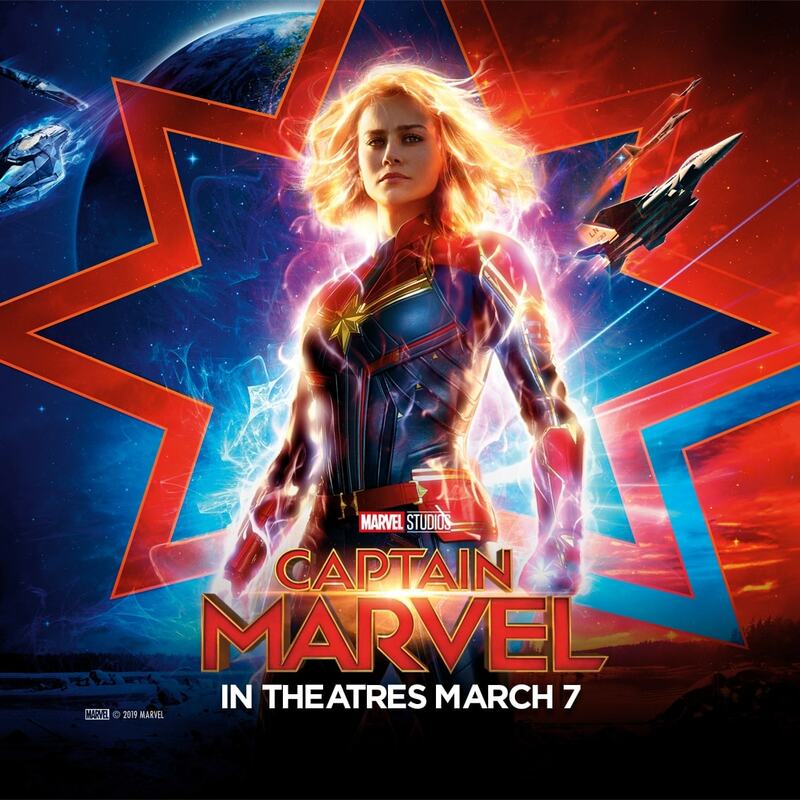 Enter the new Virgin Mobile Captain Marvel Contest, in it, you could Win a trip to the Captain Marvel World Premiere in LA. This contest is open to all legal residents of Canada who have reached the legal age of majority in the province or territory in which they reside and are active users of the Virgin Mobile service. To enter you need to visit the official contest web site and follow the on-screen instructions to fully complete and submit the online entry form with all the required information including name, last name, email address, city and your Virgin Mobile Number. Contest closes on February 24, 2019 at 11:59 pm ET. Winners will be selected by random draw from all eligible entries. The Virgin Mobile Captain Marvel Contest will take place in Canada from January 29, 2019 at 12:01 a.m. (ET) to February 24, 2019 2018 at 11:59 p.m. (ET). The draws will take place on February 20 and 25, 2019.